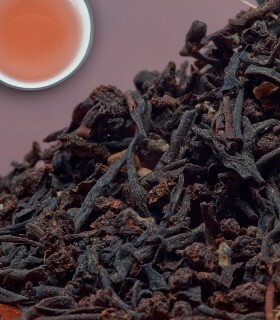 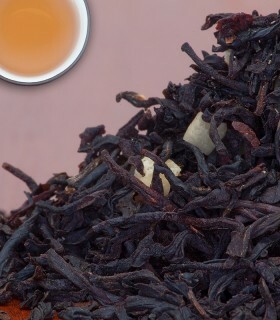 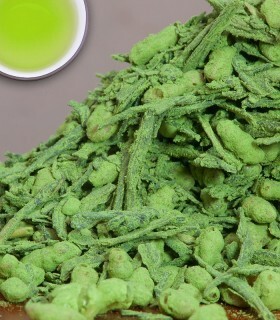 The tea's name reflects its close resemblance to pellets of gunpowder. 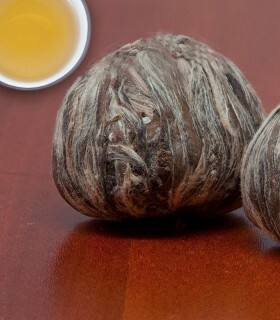 When steeped, the tightly rolled tea pearls will gradually open, giving the cup a mellow yet strong flavour. 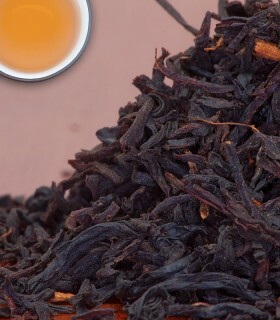 Notes of smokiness are pronounced and subsequent infusions mellow out. 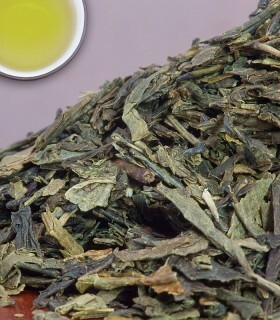 Ingredients: premium green tea from China. 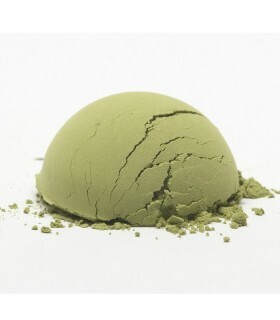 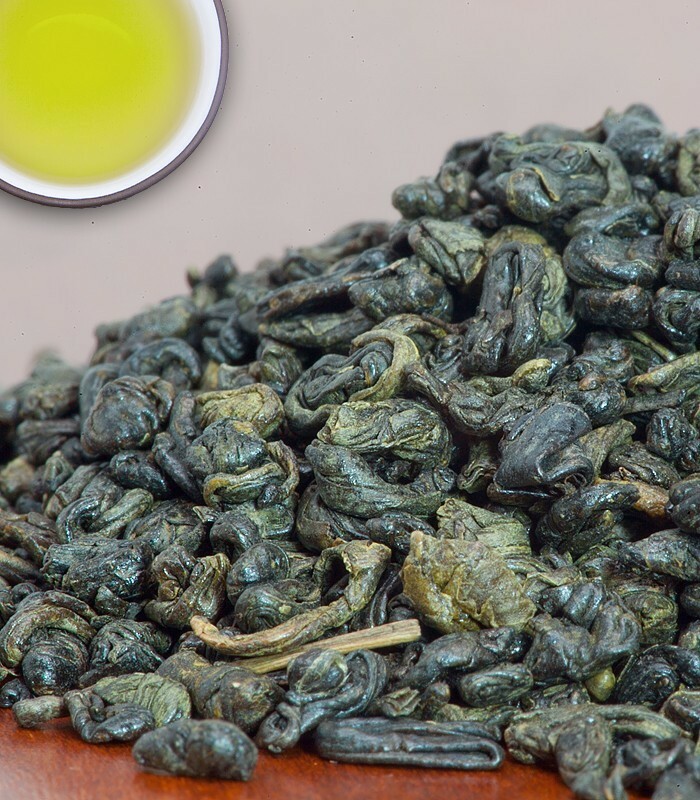 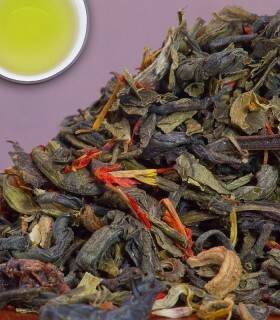 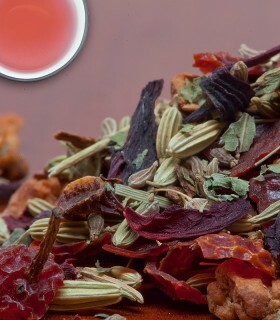 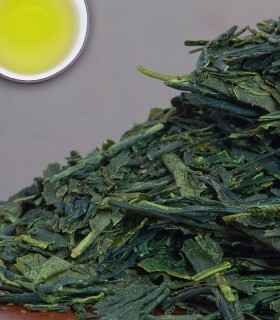 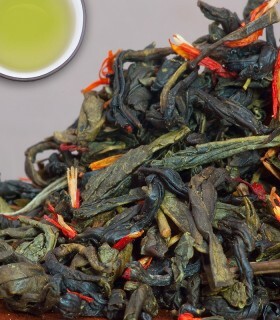 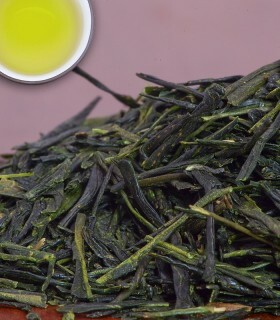 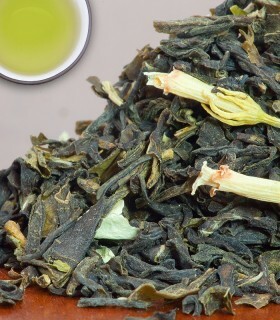 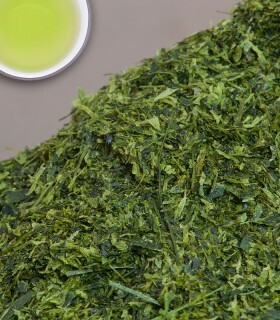 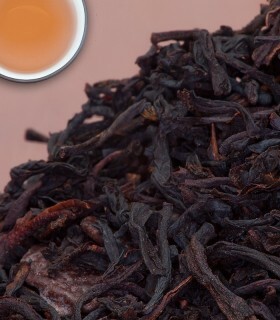 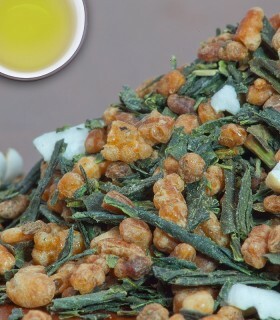 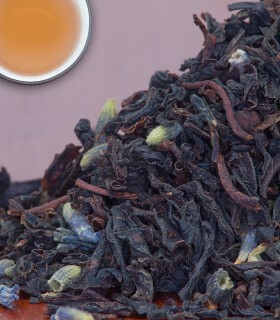 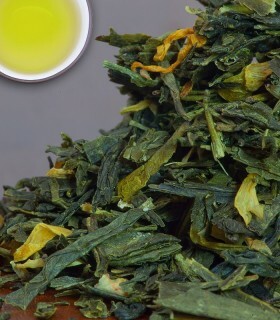 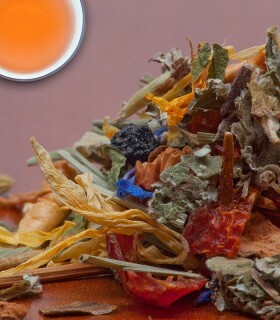 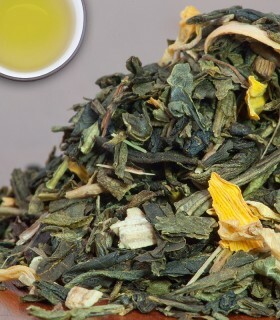 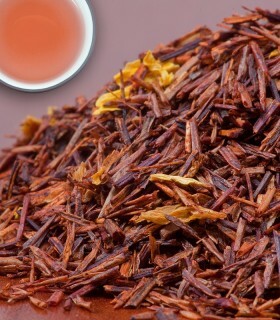 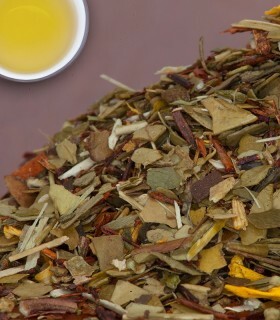 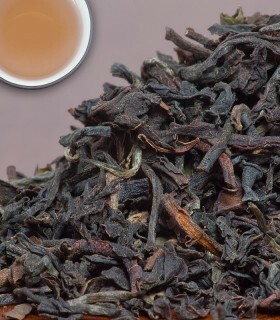 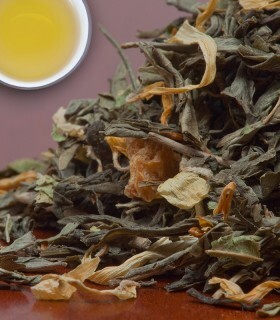 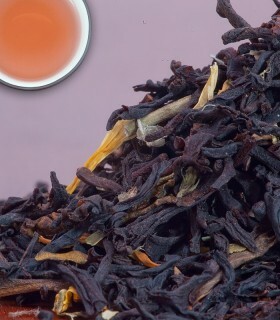 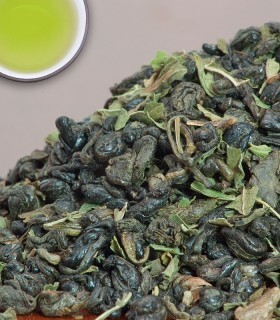 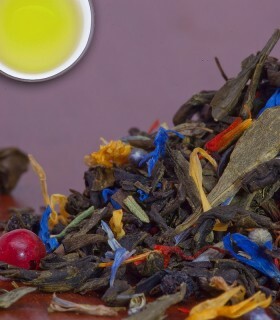 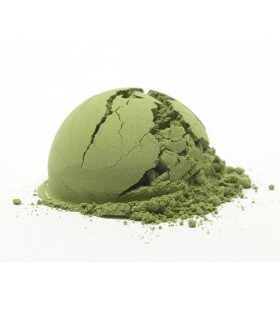 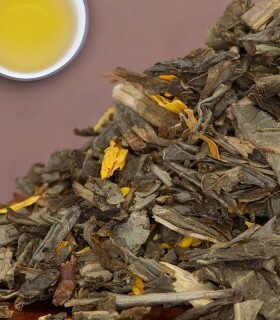 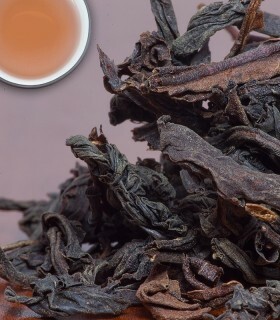 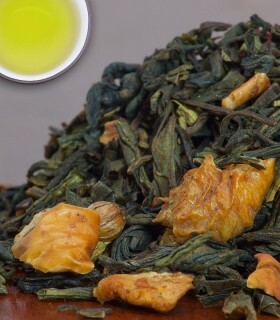 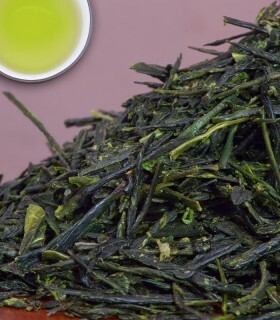 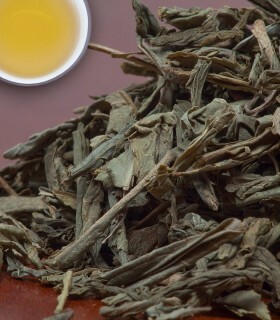 Recommended Drinking Time: Gunpowder tea is a great green tea for any time of the day.